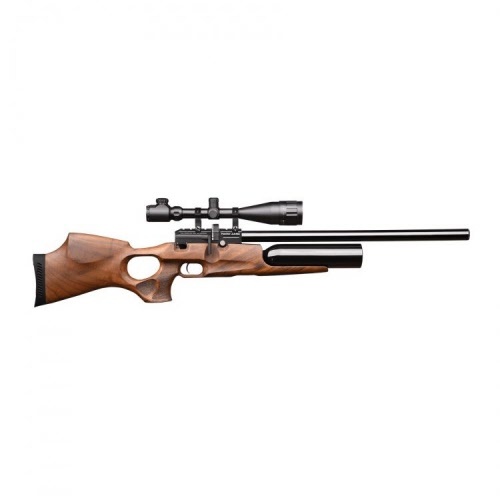 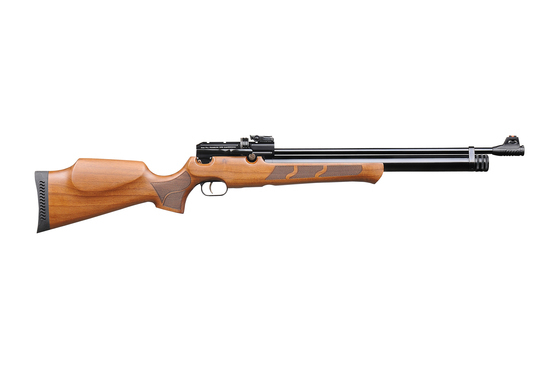 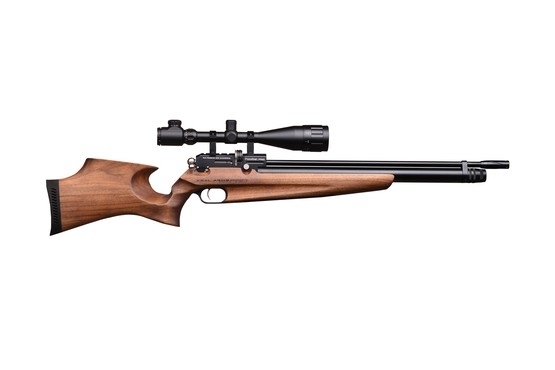 Kral offer a wide selection of air rifles. 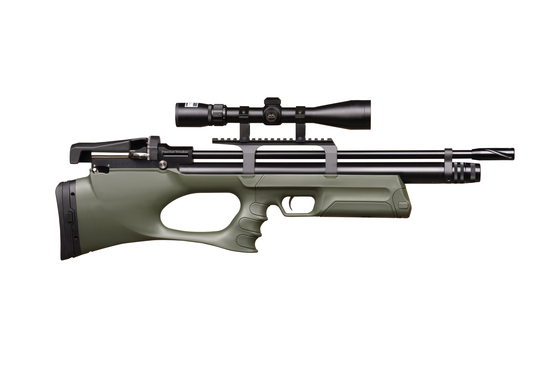 The range of air rifles which Kral manufactures is constantly growing & evolving, providing some traditional as well as futuristic designs. 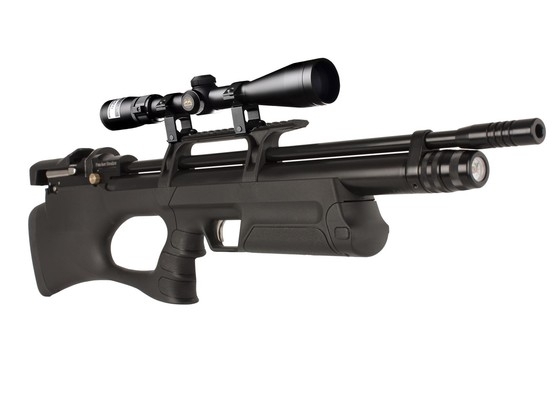 Scopes & mounts etc. 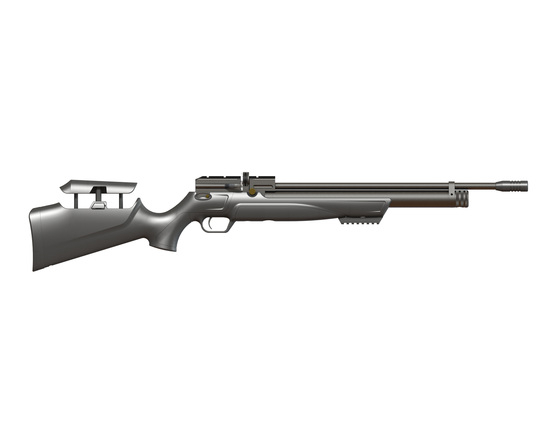 may be shown for illustrative purposes but are not included unless otherwise stated. 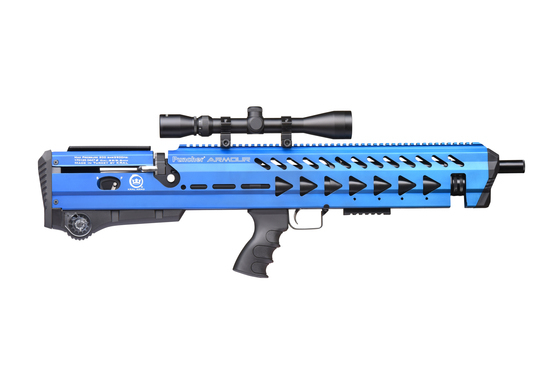 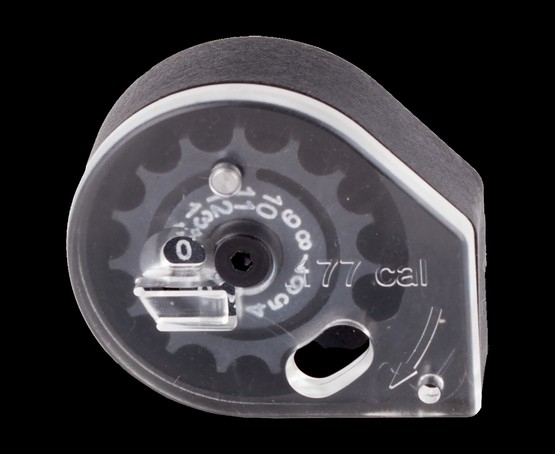 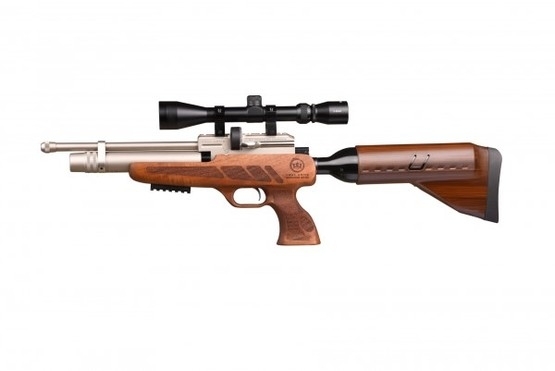 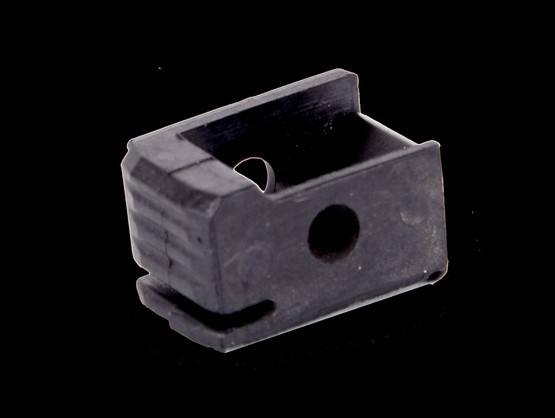 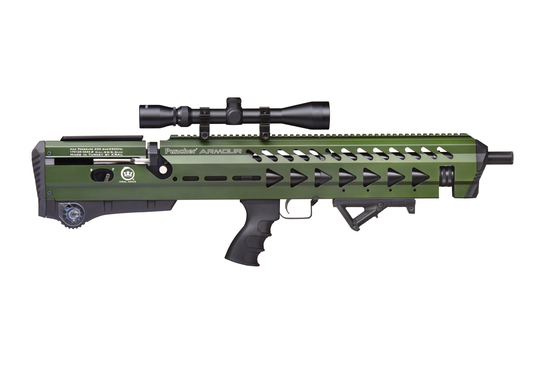 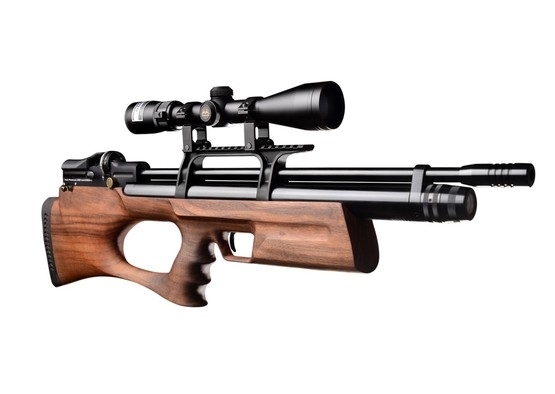 A new revolution in the airgun market, the Kral NP-02 is set to take the world by storm. 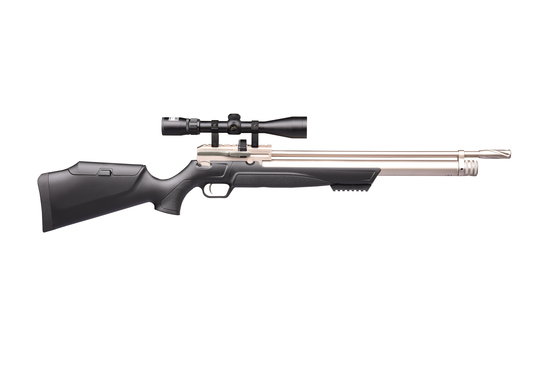 Its compact 76.5cm body coupled with it's huge 530cc air capacity makes it a dream combination for any small game hunter.